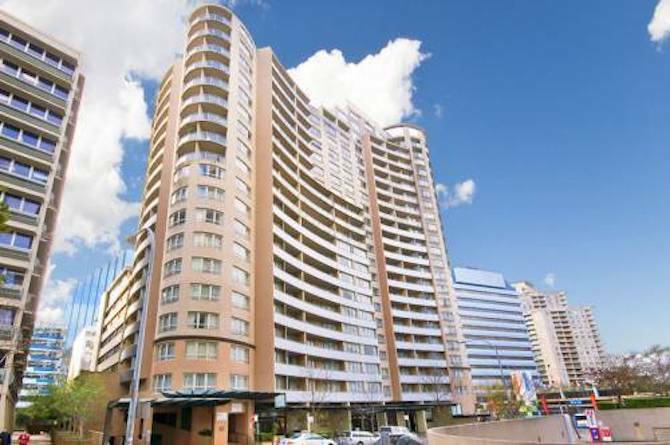 Melbourne has an abundance of serviced apartments to suit every taste. If you're looking for a home away from home or space to spread out with a laptop and hang up your suit, serviced apartments allow you to stay in style and comfort. When renting short term accommodation apartments in Melbourne for your short term accommodation stay, we guarantee to provide you with the best rental value for money and a professional personal customer service experience like no other.